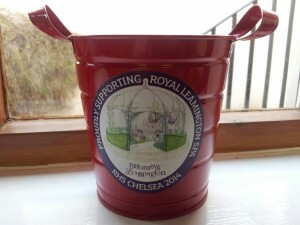 There are many ways individuals and organisations can get involved and help us take Royal Leamington Spa to Chelsea – and then bring the exhibit back home again! On this page you will find information for individuals and businesses. We also have a number of sponsorship options available and we will also be regularly updating our ‘wish list’ of things we are looking for help with. In all cases, all of the funds raised will go directly to the physical development costs of the exhibit, taking it to RHS Chelsea and bringing it home. Both Sarah Horne and Debbie Cooke will be giving their time and expertise voluntarily. The project will also harness the support of many other passionate volunteers to see it delivered. Blooming Buddies – Show your support by becoming a ‘blooming buddy’. 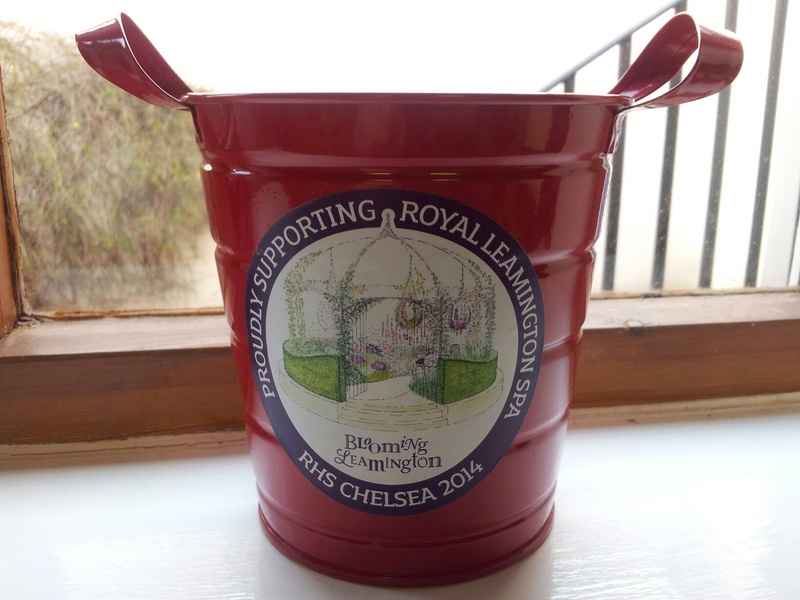 By signing up you will be entered in a prize draw to WIN 2 tickets to the RHS Chelsea Flower Show in 2014. You will also get updates on the progress of the event as well as priority invitations to fund-raising, un-veiling events and special events with the designers.We are producing an exclusive set of Royal Leamington Spa at RHS Chelsea products to celebrate this project and the 200 year anniversary of the Pump Room Gardens. If you wish to make a £5 donation then you will receive a limited edition print of the exhibit drawing or a Love Leam bag with Blooming Leam sticker! 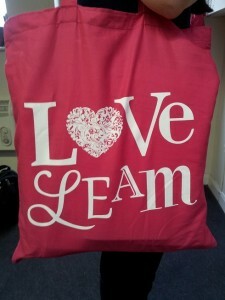 from the Leamington Visitor Information Centre with all proceeds going to the project. Please take a look at our ‘wish list’ and see if there is anything you may be able to help with. As a business you may consider supporting us to deliver a part of the project or consider some of our sponsorship options. In all cases this presents an opportunity for stakeholders to highlight their commitment and support to this very unique project. Below is a list of ideas that may appeal to your business. Please do not hesitate to contact us with any other ideas you have. Packages have been developed to maximise exposure and activities for all supporters and sponsors and we are more than happy to tailor any of them to suit your required benefits and budget thus creating a “win-win” situation for both parties. Help us develop a part of the exhibit e.g. plants, soil, metalwork. Help us with a supply of herbs, climbers, hedging and perennials. Help with materials to construct the water feature. We will have up to 10 staff employed over 10 days at Chelsea to construct and man the exhibit. Near Chelsea for 10 staff over 11 nights. Help us move the exhibit to the event and back. Help us promote our activities locally, regionally and nationally. Would you like to host an event to help us with fundraising?